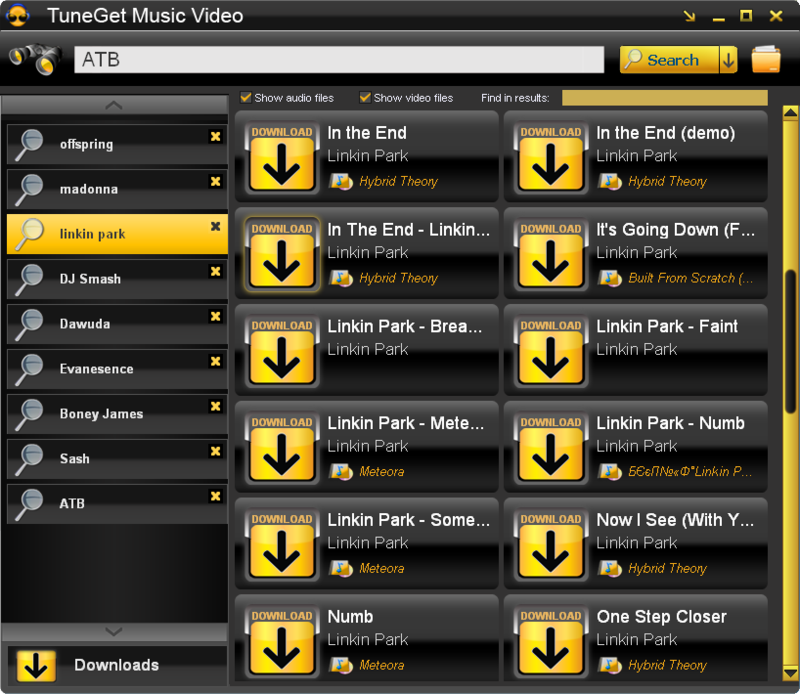 TuneGet. 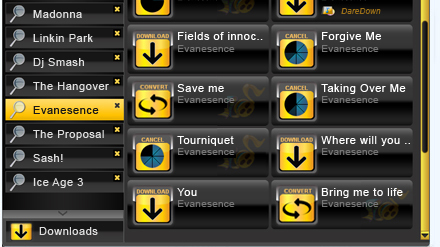 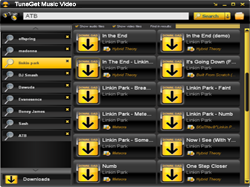 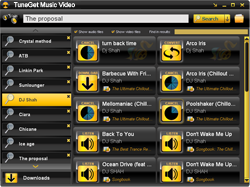 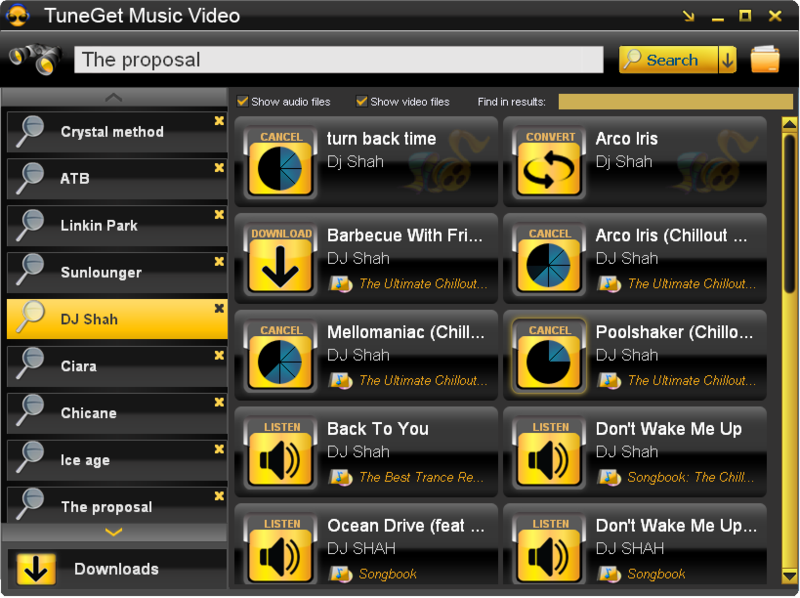 The software that allows you to download your favorite music with just 1 click and absolutelly free! 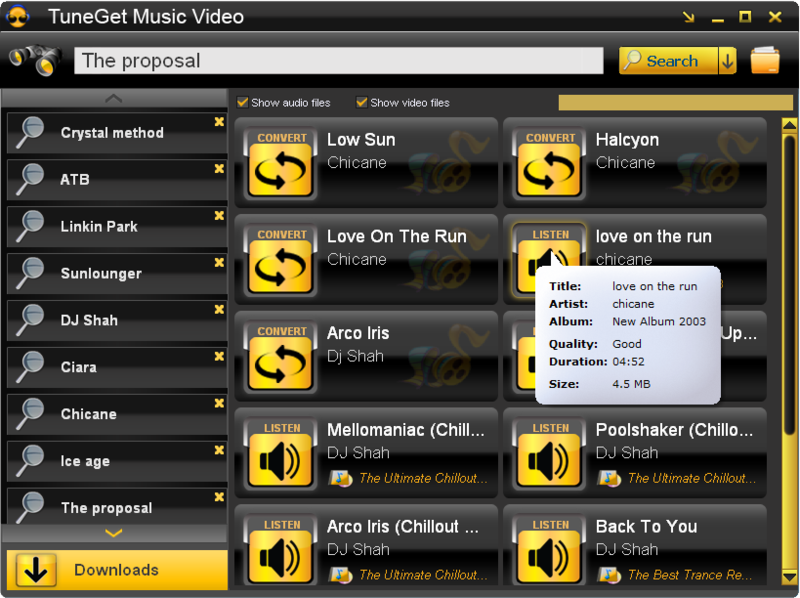 Download music for free with 1 click! 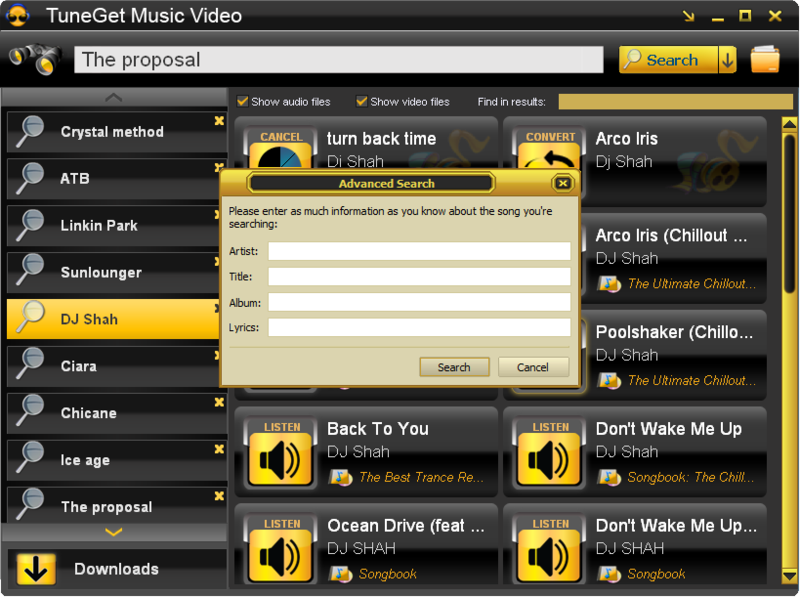 Convert your audio and video at one click with an easy to use software created with you in mind. 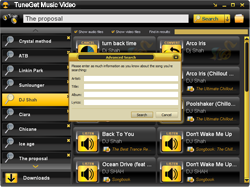 The SoundTaxi simple and intuitive design will let you concetrate on your music and movies, instead of technical details. 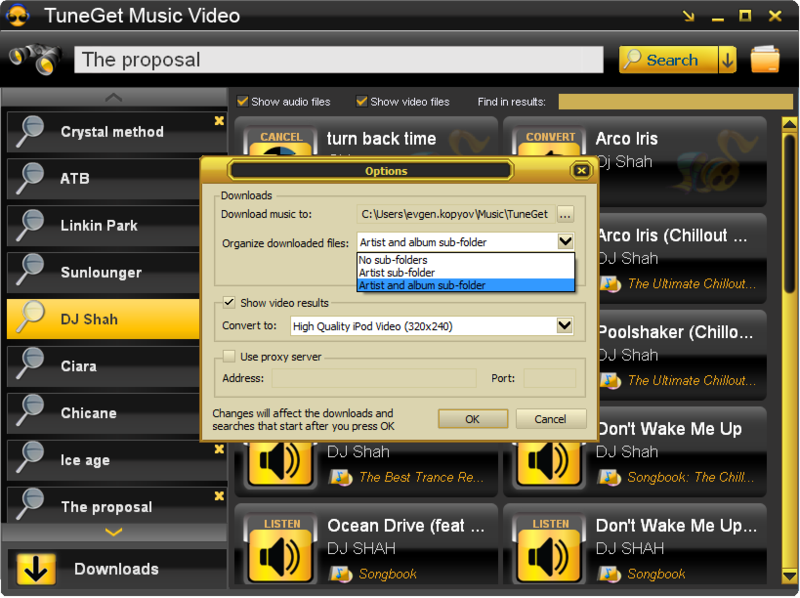 Easily convert DRM protected music and movie files and various audio/video files to unprotected MP3, MPEG4, CD,iPod and other MP3 player file formats at high speed and CD quality - legally.